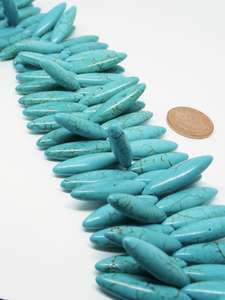 16x12mm Small Oval beads, formed from Yellow Turquoise. 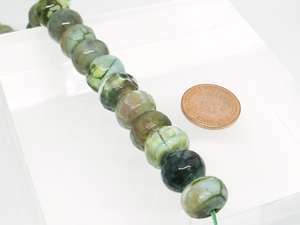 A one off strand of beautiful semi precious beads. 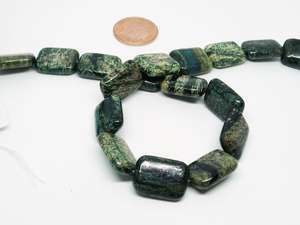 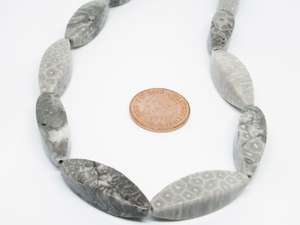 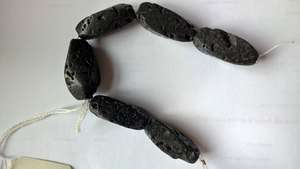 Sold by the 18 beads.